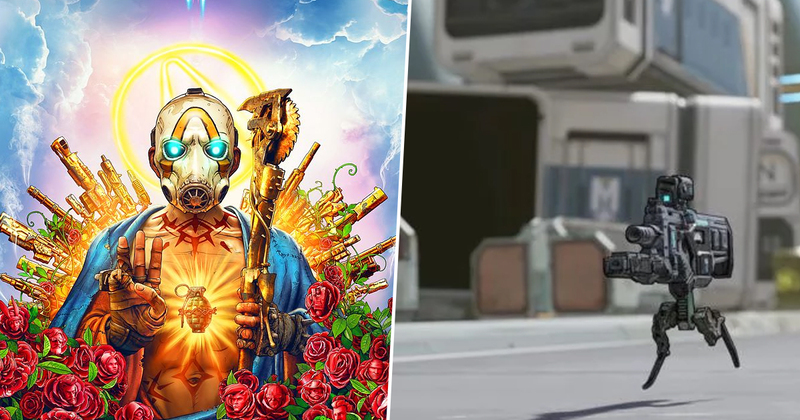 One of the most divisive features of the previous Borderlands games was the way it handled loot drops in cooperative games, but it sounds like some major changes are coming in that regard for Borderlands 3. Traditionally, if a deadly looking weapon dropped after you and a mate finally took down a fearsome enemy, you’d both be able to race for that weapon in a mad dash for personal glory and selfish gain. To some, this embodied the very spirit of Borderlands. To others, it made them want to punch their friends/partners/siblings in the gut for their treachery. 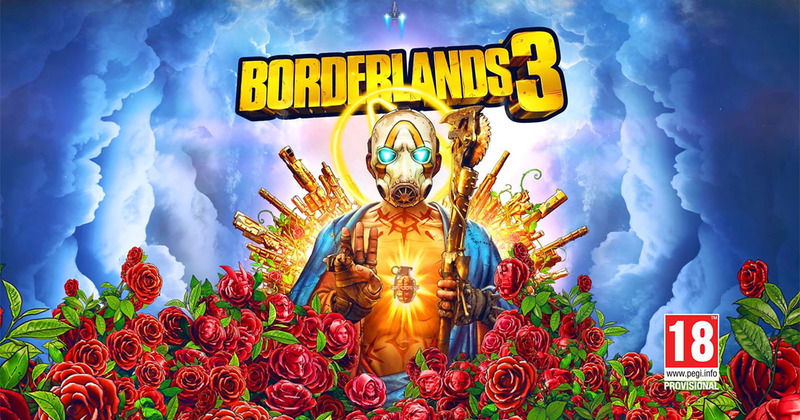 Fortunately for those inclined to lean toward a good old fashioned gut punch, a post on the PlayStation blog has confirmed that in Borderlands 3, every player will have their own unique loot drop that only they can see. What this means is that if an extra rare weapon drops in front of you, you no longer have to worry about the fact that one of your fellow players is closer to it. They’ll have their own, entirely different loot, and that’s that. Of course, if you’d rather the chaos and in-fighting that comes with the Borderlands 2 method of loot distribution, you’ll be able to switch back to that in the game’s settings. As if that wasn’t enough, we can also look forward to seeing rifles that spawn “fire spewing” volcanoes, and a gun which can grow legs and chase after enemies, verbally abusing them as they do so. I especially can’t wait to get my hands on the latter.